Confessions of a Book Addict: End of My Summer Kickoff and an International Giveaway! End of My Summer Kickoff and an International Giveaway! Alright, I guess it's time to say goodbye to another awesome summer. The warm days and sunshine stuck around for quite awhile here in PA (as did the mosquitoes! ), so I was still reading my beach reads and in complete denial. However, now that Halloween is almost here, I think I'm ready. Or as ready as I'll ever be. 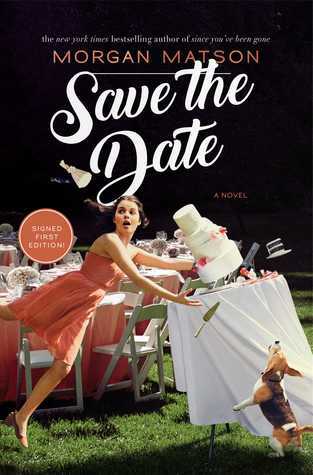 So, to close up another amazing year of my Summer Kickoff Feature, I am hosting an international giveaway for the chance to win one book that I featured this summer. If I had to pick, I'd say my favorite Adult Fiction/Beach Read of the summer is a tie between The Summer Wives by Beatriz Williams and The Perfect Couple by Elin Hilderbrand. 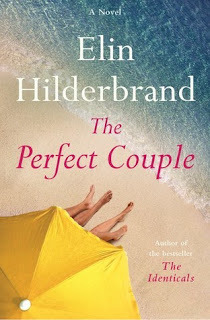 Hilderbrand's novels are hit or miss with me, but I will say I really, really enjoyed this beach read with a side of a murder mystery. Of course, Beatriz Williams is always a hit with me! Needless to say, both novels were really absorbing and absolutely perfect for a day at the beach. 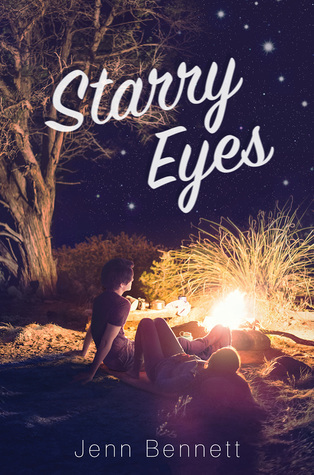 My favorite YA beach read of the summer goes to both Starry Eyes by Jenn Bennett and Save the Date by Morgan Matson. I loved both of those books and they reaffirmed my reasons as to why I still read YA. So, check out my list below of all the beach reads I reviewed this summer and be sure to enter my giveaway for one of the books below. My giveaway is open internationally as long as Book Depository ships to your location. Please refer to my giveaway rules and thanks for another great summer! We read a lot of the same books, but there are still a few I would add to my shelves! 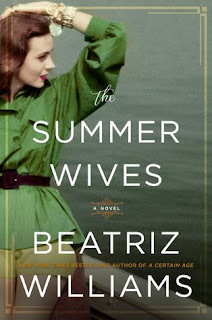 I thought The Summer Wives was a great one from Williams. Me too! I'm glad to hear you enjoyed it as well. I love that we enjoy a lot of the same books. Thanks for visiting, Angela! So many great summer reads! I adored The Summer Wives. Me too! I'm glad to hear you enjoyed it as well, Michele. Thanks for visiting! Keeper of the Bees by Kassel. Loved it and the cover. I read both of Celeste Ng's books and loved them! I have actually never read any books by her, but I want to. I have heard good things. Thanks for visiting, Caroline! My favorite read of the summer was definitely LOVE & GELATO (Jenna Evans Welch)!